It's finally here!! It's officially Black Friday and the best deals of the year are here! 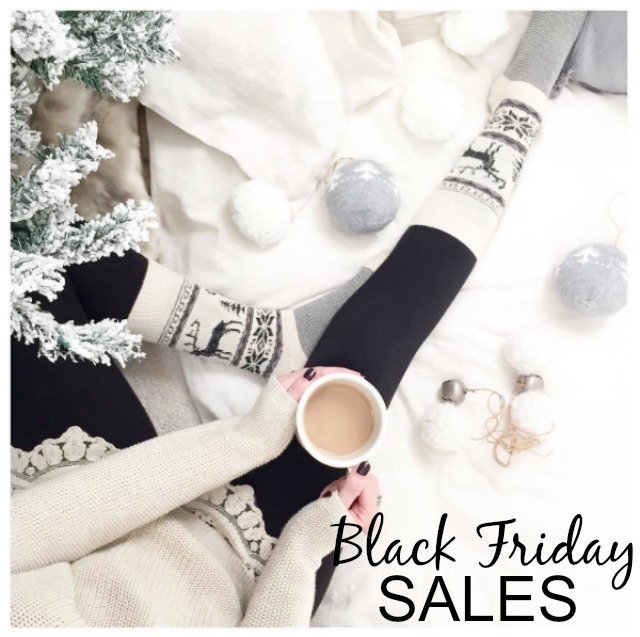 Take advantage of these amazing sales and cross a few items off of your Christmas list today! I've rounded up all of my favorite sales for you and will continue to update this post throughout the day/weekend, so be sure to check back! THIS designer NEVER goes on sale!